Do A-list celebrities still need to audition for roles? They do, but money is often involved. A studio may offer specific actors to a producer, based on their known draw. For example, a producer may be told that if you get actor A, we will give you 20 million dollars in production dollars. If you choose Actor B, you may only get 5 million dollars. That is for the A-list stars, who always bring a big audience and large ticket sales just by showing up! It is up to the producer and director to determine if actor A or B is “right” for the role, so their production will be first class, rather than just a showcase for A-List talent. 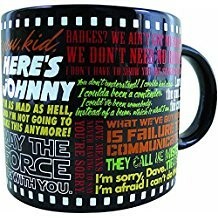 Keep in mind, even a great actor can’t save a bad script, even if the studios support that decision with production dollars. And a good actor doesn’t want mediocre roles, jsut because they have a strong fanbase at the box office. A listers have to compete by auditioning when they are up against other a-list actors – especially when the production has a well-known director and a good story to tell. All the rest of the cast need to audition or have the right age/look/experience/etc. to perform in each role. If you want to get auditions: 375+ Movie Producers, Studios, TV Production Contacts on Preprinted Mailing Labels Los Angeles Updated Daily– Take a shot at becoming A-list and market yourself to Hollywood! 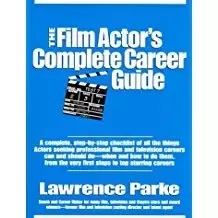 The reality is, Actors audition for roles ALL THE TIME. If your last blockbuster was a big-budget FLOP, you have to work even harder. There is a long list of former A-list stars. 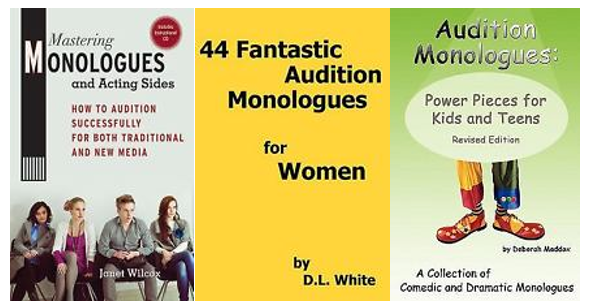 When you do audition, here is a list of monologues (from eBay) that you can use to dazzle directors, producers, and casting agents. Break a leg! No matter what, Enjoy the Show! Thank you for reading my blog! Feel free to share! (Even with B, C, and D list actors)!